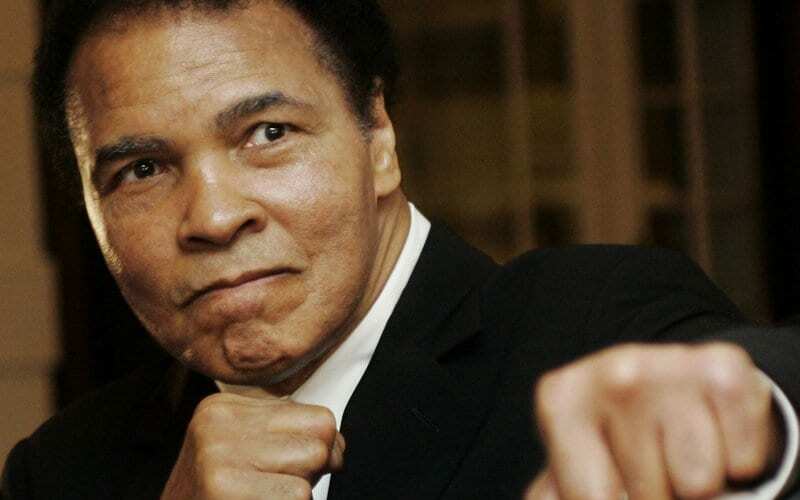 Muhammad Ali will be honored with a procession, private funeral, and massive memorial service in his hometown of Louisville, Kentucky. Friday’s events follow a Muslim prayer service that was held Thursday at Louisville’s Freedom Hall, where an estimated 14,000 people listened to an imam read the Jenazah, an Islamic funeral prayer, and recitations of the Qur’an. This entry was posted on June 10th 2016 at 12:16pm/12:16 and is filed under Live Event, Live News Column 1, Sports. You can follow any responses to this entry through the RSS 2.0 feed.